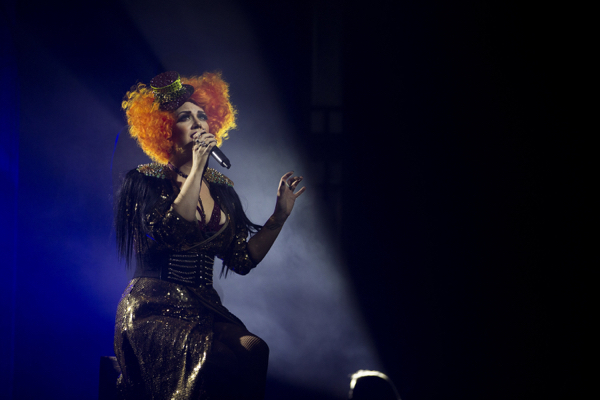 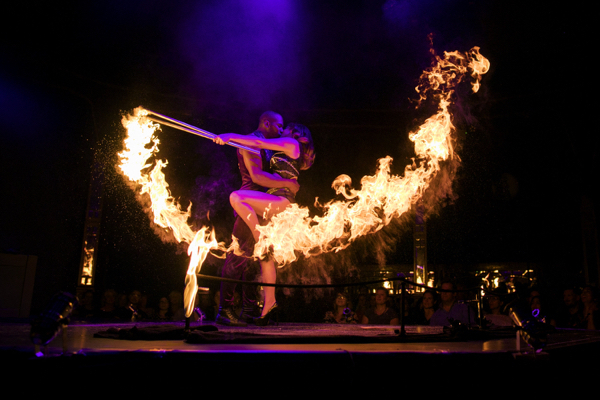 Only 2 weeks left to catch The Black Cat Cabaret transform Underbelly Festival Southbank into a new Bohemia! 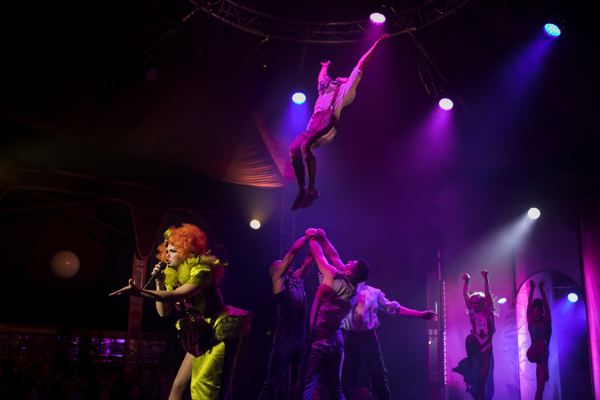 Join The BCC for a wild night at the circus, in a new high skills show featuring world-class acrobats, aerialistes, fire-breathers and other gloriously talented reprobates. 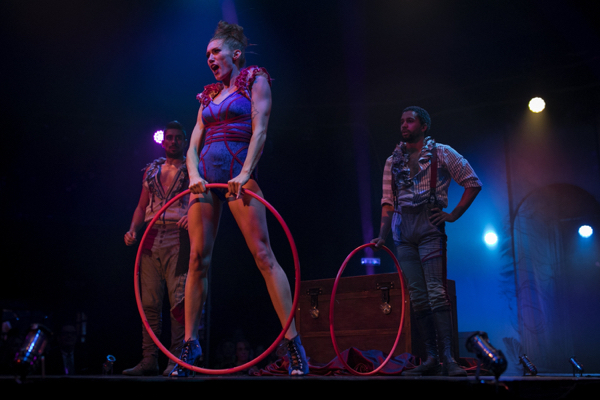 Join Emcee ‘Frisky’ and her dazzling troupe for a journey through their darkly utopian underworld, all of which is sound-tracked live by the carnival stomp of a house band. 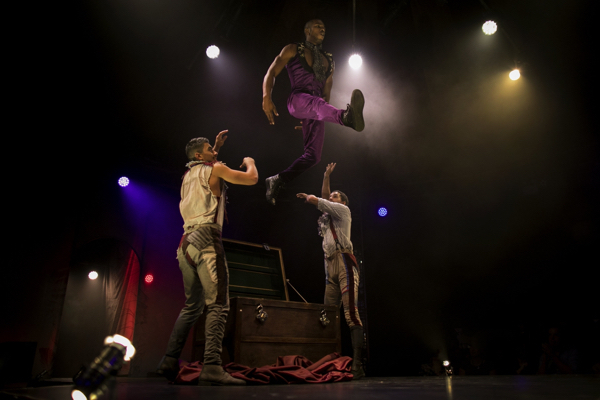 World première of this new circus ensemble show from “London’s cabaret trailblazers” (Time Out).